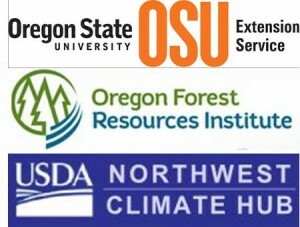 Research and information clearinghouse on climate and climate change-related topics relevant to Oregon. Repository for Oregon weather and climate information, including historical data. Short summaries of projected impacts on water resources, forests, agriculture, and coastal resources in the Pacific Northwest.